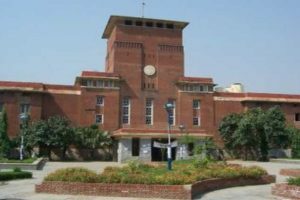 Atma Ram Sanatan Dharma College is a co-educational constituent College of the University of Delhi and formally known as ARSD College. The college was founded on August 3, 1959 by the Sanatan Dharma Sabha (Rawalpindi) Delhi. The College is located at Dhaula Kuan. It is an outstanding institution with highly qualified teaching staff and extremely efficient non-teaching staff. 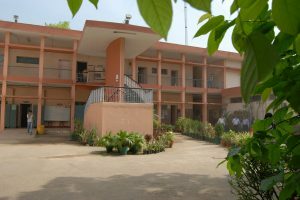 The College has well-equipped Physics, Chemistry, Computer, Electronics and Biology Laboratories, a well stocked Library. The College maintains spacious playgrounds and has elaborate sports facilities. The College has a Bank facility for staff and bonafide students of the College.